The occupants of number 85 were missing from the census. The occupants of number 87 were missing from the census. 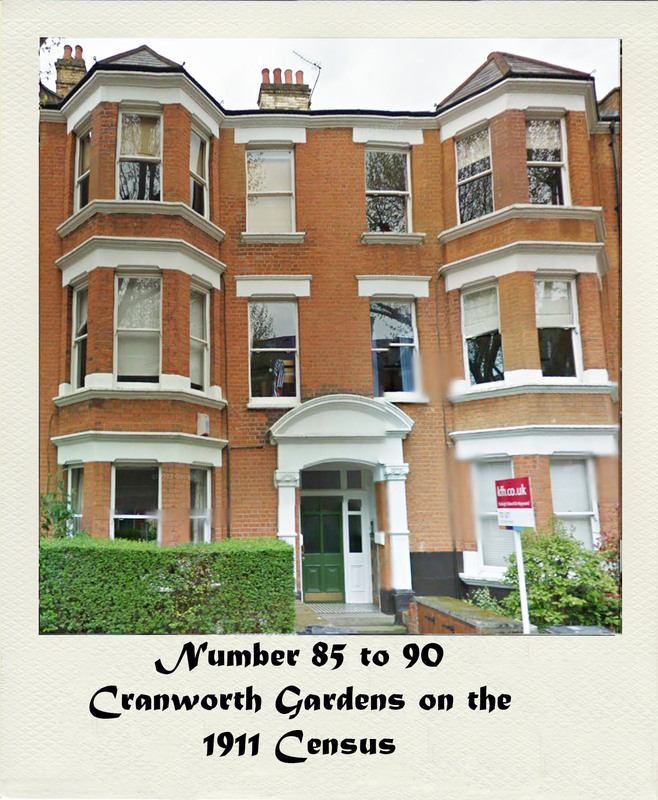 The occupants of number 88 were missing from the census.